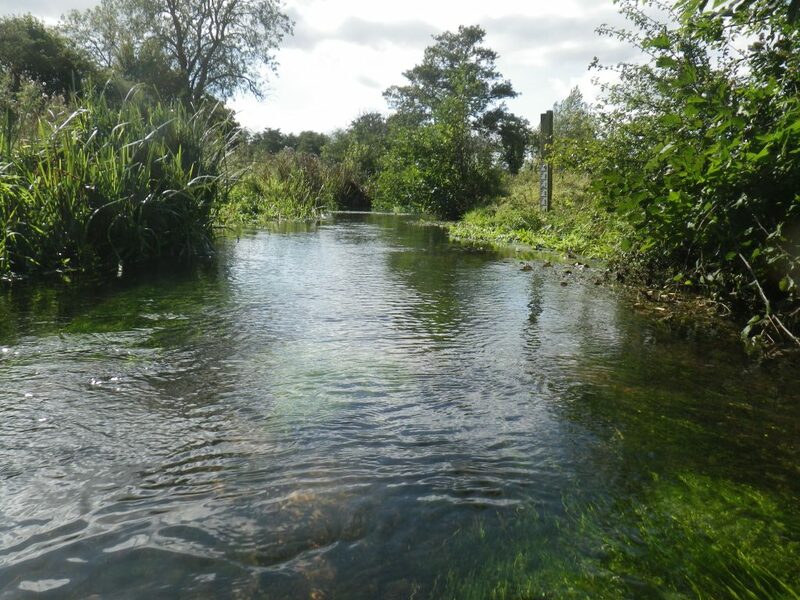 The River Glaven Conservation Group (RGCG) was formed in 1999 and is composed of local inhabitants, naturalists, scientists, fishermen and landowners. We aim to work in friendly collaboration with landowners and relevant public bodies, all of whom are concerned about the well-being of the River Glaven. Discover the plants and animals that make the River Glaven their home, and find out how you can get involved to protect this beautiful Norfolk river, its tributaries and associated lakes and ponds. You can also find out more about some of the projects the River Glaven Conservation Group has been involved in, and how we’re working with schools to inspire the next generation of conservationists.